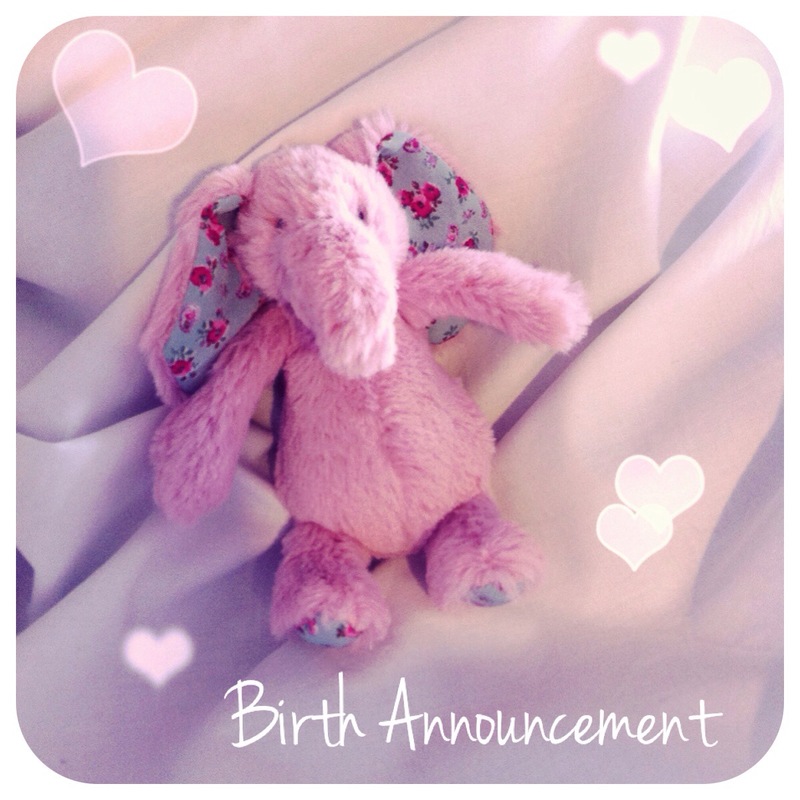 Well I had not expected to be typing a birth announcement today! But yes baby number 2 – who we will refer to as MissMostyn – made an appearance yesterday – 11th July 2015. She was born via emergency c-section and weighed in at 8lb 3oz and measured 54cm long. Pretty much the same as her older sister! That’s it for today! I will share the birth story at a later date because right now I want some cuddles with my MissMostyn! Thank you! We’re doing much better now we’re home! I’ve already congratulated you on Twitter but I’ll say it again 😉 congrats lovely, so happy for you and hope you get home asap, look after yourself and take it easy though as much as you can! Congratulations again! What does Mostyn mean? Thank you! 🙂 Mostyn doesn’t really mean anything. It’s the name of a village up here and often used around the Llandudno area (for example Mostyn Art Gallery, Mostyn Street etc). I didn’t know what to call her but it is a name I’ve used before so I though I might as well! Thanks! We’re doing well – feeling very sore though! Congratulations, hope your feeling well! Thank you! I’m feeling much better now – still sore though!